In a small saucepan add both fruits, soy sauce, and 2 teaspoons bourbon. Heat on low until begins to bubble. Cook for 3-5 minutes or until slightly thickened. If you wish for more bourbon flavor add the extra teaspoon after you have turned the heat off. Put chicken in a small bowl, drizzle with olive oil, sprinkle with salt and pepper. Grill until fully cooked. 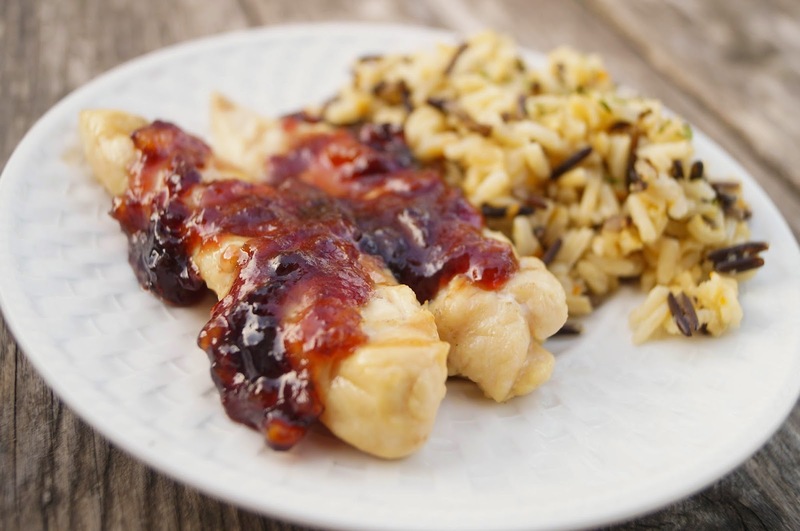 Top chicken with cherry citrus glaze (you may need to re-warm a bit to loosen it up) and serve with your favorite side dish. I chose my wild rice pilaf. What a lovely dish for Mother's Day Jenny! 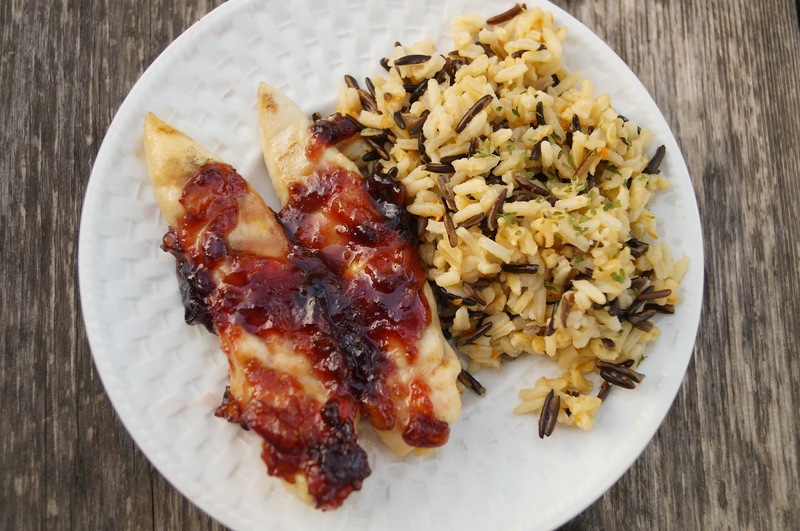 I do love the sweet/savory marinades, this is just perfect for the plain grilled chicken tenders. Pinned/shared. What a delicious marinade! 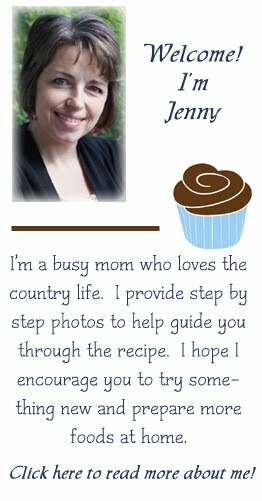 Love this recipe, Jenny!